Pinewood Peninsula's map goal (For me, Storm) was to take what Matchbox Isle did, and everything it had wrong. But to do everything right. 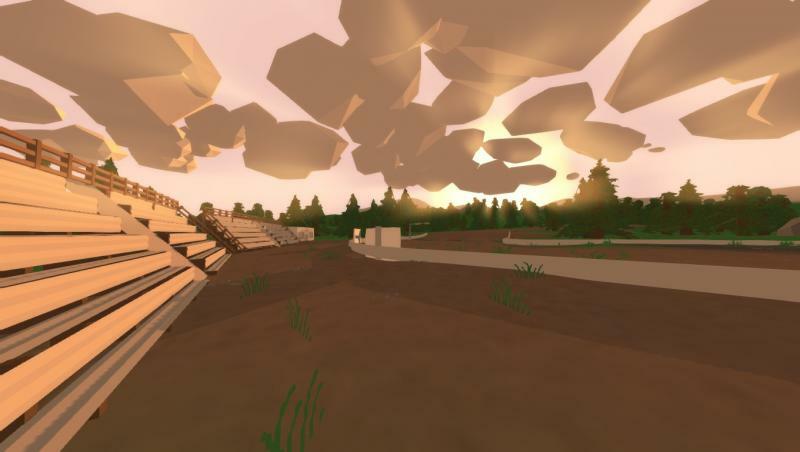 Matchbox Isle was my first map i ever finished, and i learned so many things about the Unturned community, and the Unturned editor over my 600+ hours i worked on it. Seeing how many people (Over 20000!!) 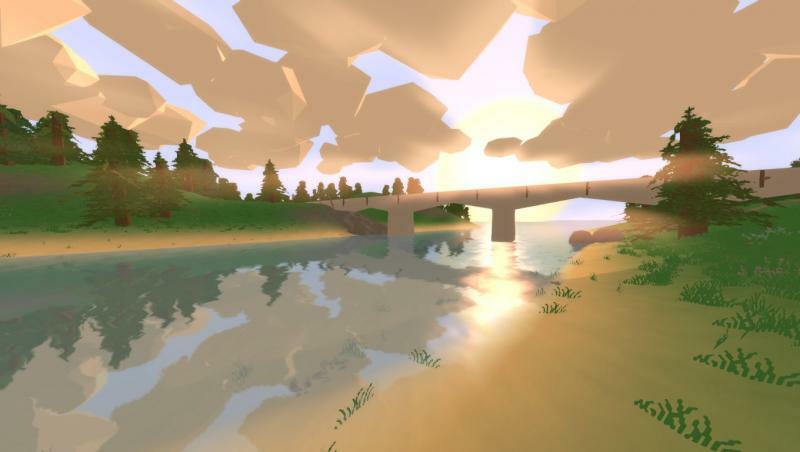 liked my first map that i ever made and put out into the community has just made me so happy and pushed me to give more. Not for downloads, not for popularity, but for the Community and to improving it. So i give you all, Pinewood Peninsula, my favorite and my best work yet! Q: Will this map be uploaded to the workshop? A: Yes! It will once the workshop is improved, but it has so many bugs that its not worth it to upload it ATM. Q: Why did you make this map? Q: Why is there so much open space! Smiley land has so many locations! 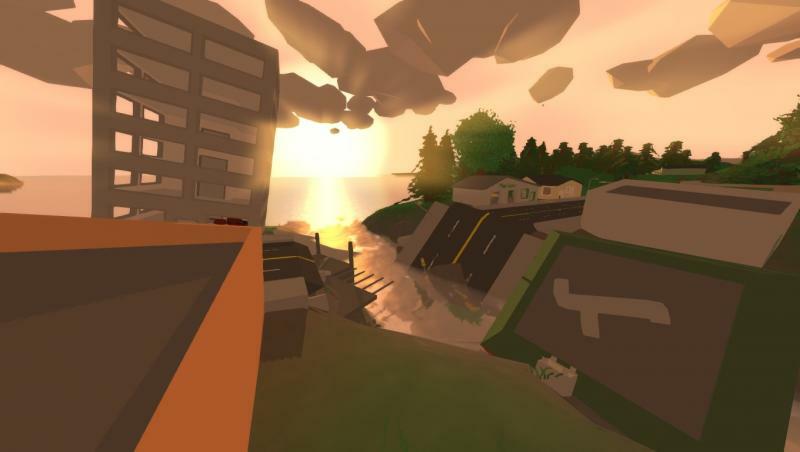 Q : Is there a public server on this map? A: Soon there will be, im working on collecting the funds to host a 24/7 server for this map and Matchbox isle! 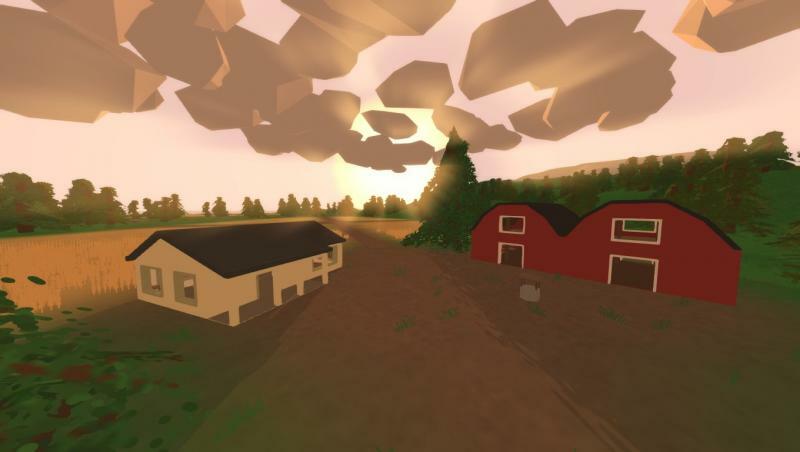 Q: Is the Unturned Mapping Community planning something? Are you guys and girls the Illuminati since your all releasing new maps?? A: Yes, We are all members of the Illuminati and the cult of Nelson Sexton. The whole thing about new maps, since nelson is giving us all these new models, we just found it fitting to make new maps with these models. Q: Where could i contact you Storm? / I found a bug! Where can i tell you? A: Contact me on my Gmail or my twitter, both linked below. Q: I want to make a video on this map! Is it ok? 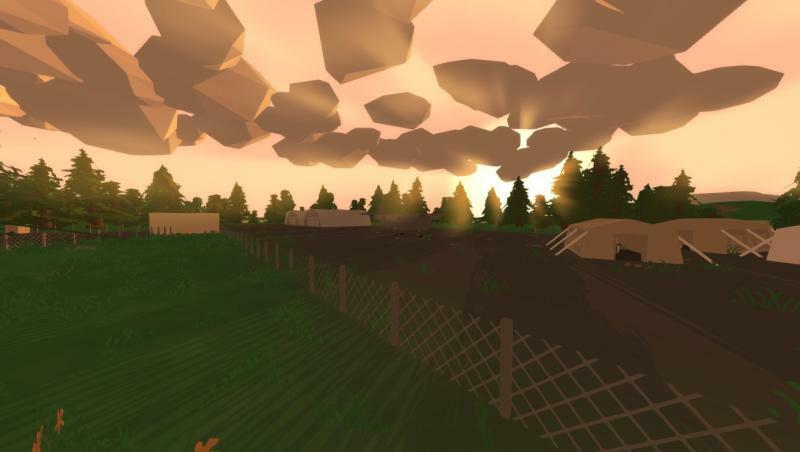 The Unturned community is by far one of the best gaming communities that exist, finding horrible people or unhelpful ones is very rare and people usually help with nice and helpful feed back on content you have released! Thank you all for your support and just being awesome people! And thanks to nelson for making this Incredible game, its my 3rd favorite game of all time! !